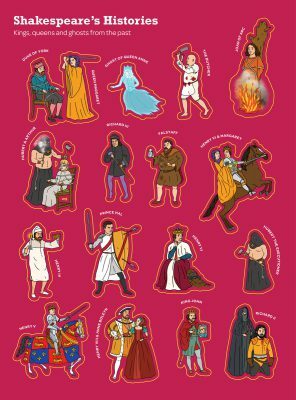 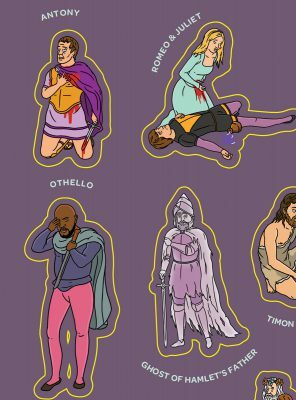 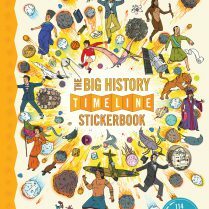 NOW INCLUDES BRITISH HISTORY STICKERBOOK!! 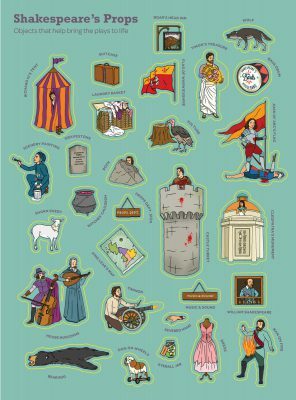 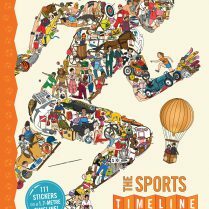 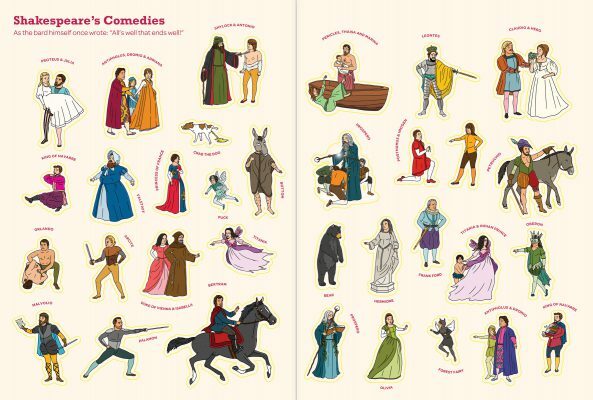 Covering the entire curriculum from Big History, British History, Nature, Sport, Science and Shakespeare, the What on Earth Stickerbook – Ultimate Gift Pack comes in its own special gift box – the ideal gift for curious children and interested adults aged 3 – 103! 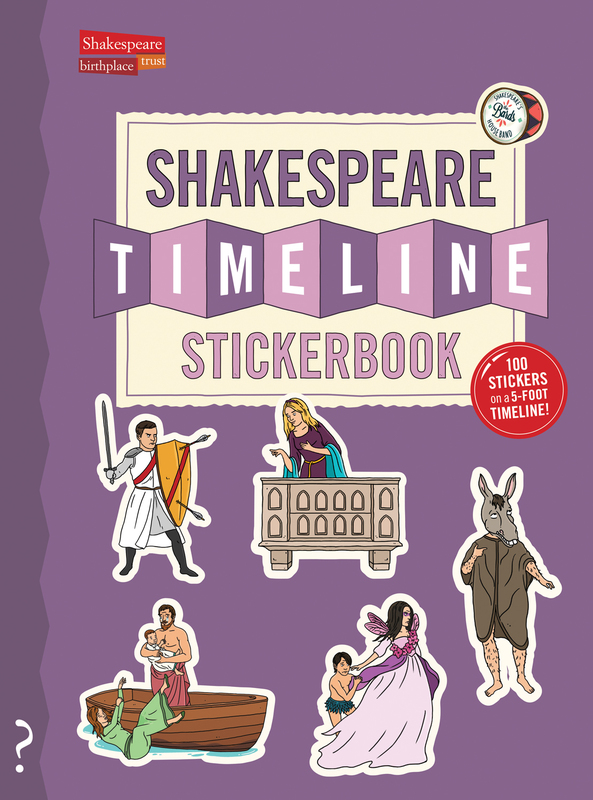 Each Stickerbook comes with a fabulous fold-out timeline on which you can attach more than 100 stickers. 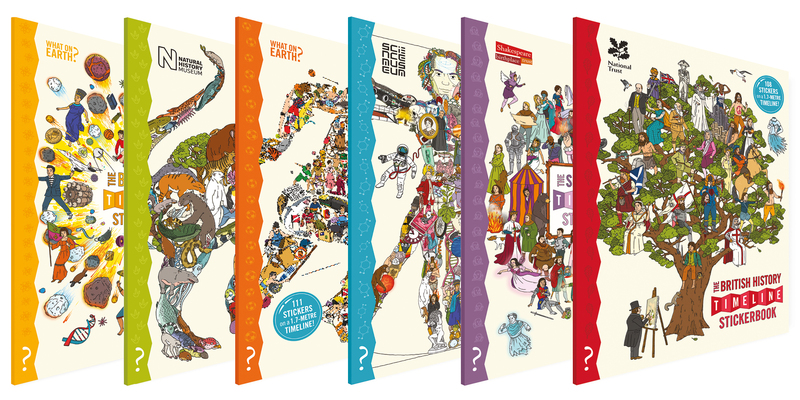 Once complete, detach your timeline from the book and stick up on a wall for a stunning display! 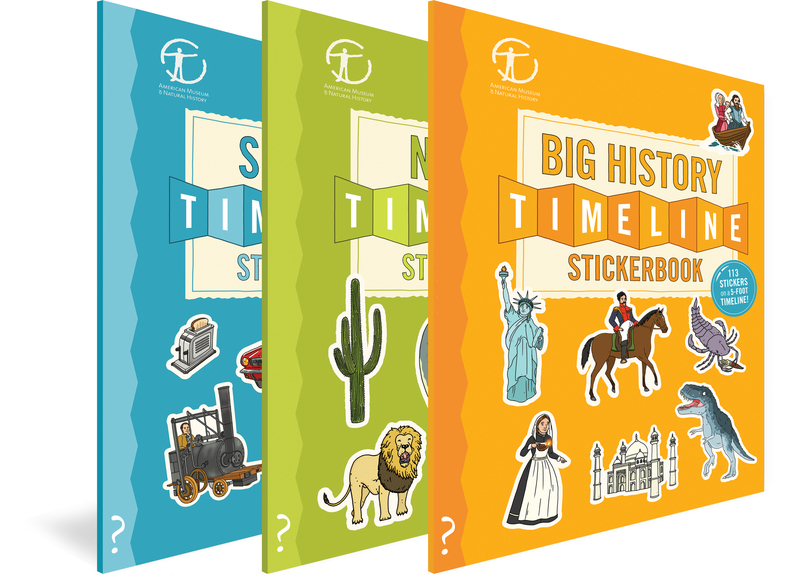 All Stickerbooks are A4 in size and fold out into 1.7m long timelines that you can build yourself, then tear out and hang on the wall.